At EPAC, we pride ourselves on being the company that supports clients with generators, in every conceivable way possible. As a part of this, we supply, install, service and repair outlets and leads for a wide variety of makes and models of generators, ensuring their ongoing practicality and function, even designing them to be able to allow for portability and wide movement of the generator. Often, the outlet locations and leads can either allow or prevent a generator from performing a certain way. We supply and install outlets and leads to reflect the needs our clients have for their generators, so that the power supply can be all that it’s needed to be. 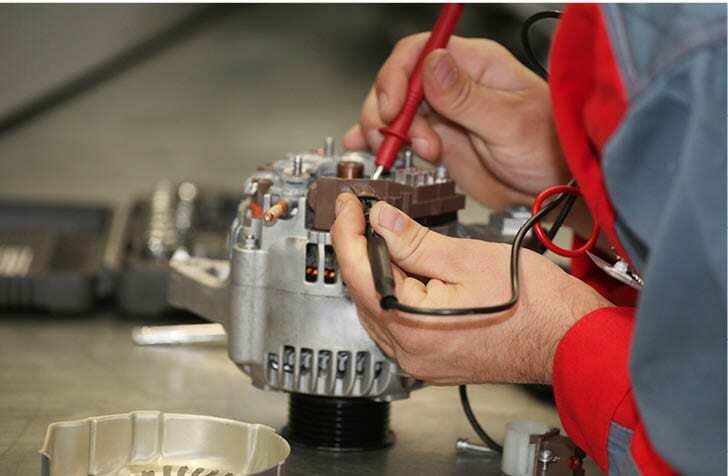 When was the last time your generator parts have been serviced? Talk to the team at EPAC about it on 07 3881 3618. We work with a wide variety of not only generators, but situations. That is, the environments that the generators work in, and the functions the generators are needed to carry out. Whether it’s long lasting outputs and leads for stand-by generators or the modification of a generator that’s frequently being moved, EPAC can help. We also provide free phone support for all of our customers, and if something goes wrong and we can’t fix it, we don’t charge you. Call, email or visit us at our offices for a free consultation. 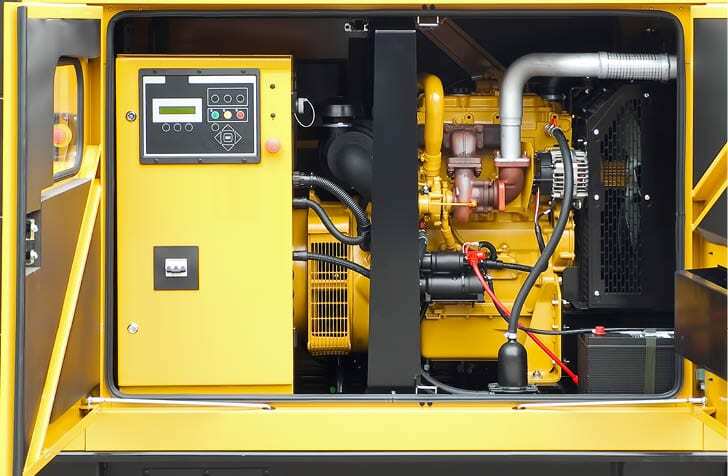 We’ll organise a convenient time to visit your site and inspect your surrounding infrastructural environment, to get an understanding on your generator, and the way that you use/are planning to use your generator parts. EPAC will send you an obligation free quote within the next few days. We’ll co-ordinate a convenient time to perform the installation or modification in a way that lessens downtime, and increases the efficiency of your workplace. One of our team members will follow up in a few weeks to make sure that the servicing we’ve provided you with is satisfactory, and will recommend an recurring time to check in with your generator, ensuring it’s ongoing usability and quality. We also provide free phone support for all of our customers. For the supply, installation or repair of all generator parts, including outlets and leads, get in touch with the experts today. No matter the make and model, EPAC install your new petrol, gas or electric generator to your working environment. Minimise downtime, increase your generator’s efficiency, and organise a site-specific install. 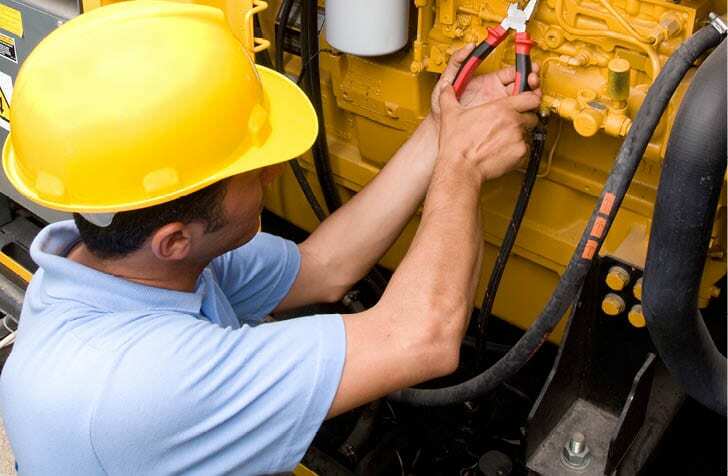 Save energy, downtime and un-needed repairs with generator servicing. We offer full load testing, ATS controls servicing and regular servicing all over Queensland for all sizes, makes and models. EPAC offer retro-fitting of old control systems with new panels switches, and more across a wide range of makes and models. Make your generator do what you want it to do. 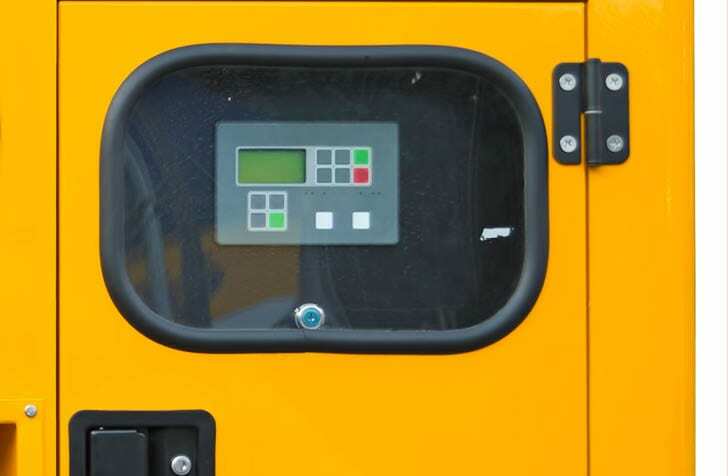 From automatic transfer switches to grid synchronization, harness control of your generator’s functionality with an EPAC designed control modification. Make sure that your generator’s ancillary products are working the way that they should be. No matter the make, model or size, EPAC offer repairs, maintenance and customization for portability and increased flexibility. We’ve been the servicing partners for Qantas and other major airlines for almost 4 decades. 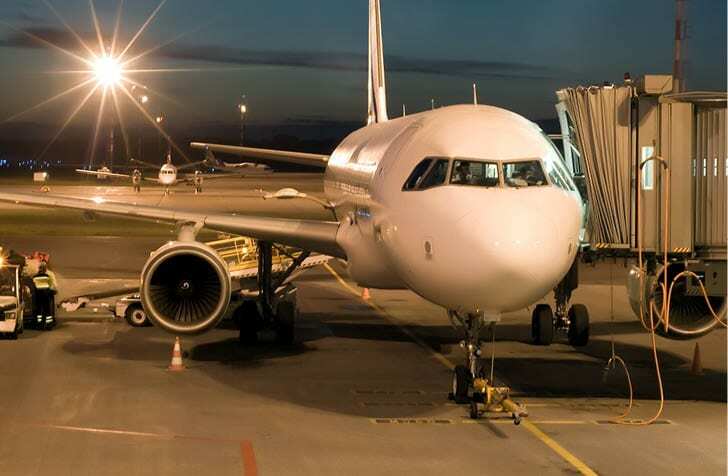 From servicing, testing, installation, modification and repairs, partner with EPAC to maintain your ground support equipment’s functionality and durability. Is there something wrong with your generator? Call the team at EPAC today on 07 3881 3618 and we’ll be on our way to repairing your equipment within 24 hours. If we can’t fix the problem, we won’t charge you. 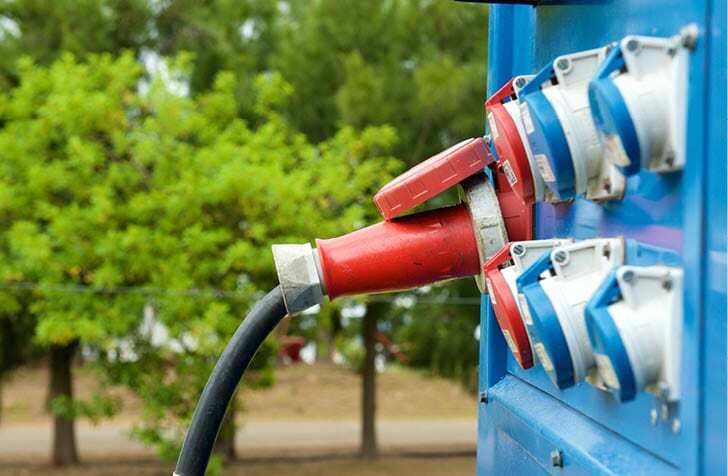 Since our inception in 1977, EPAC have been providing Queensland companies generator servicing for almost any make and model, in any working environment. 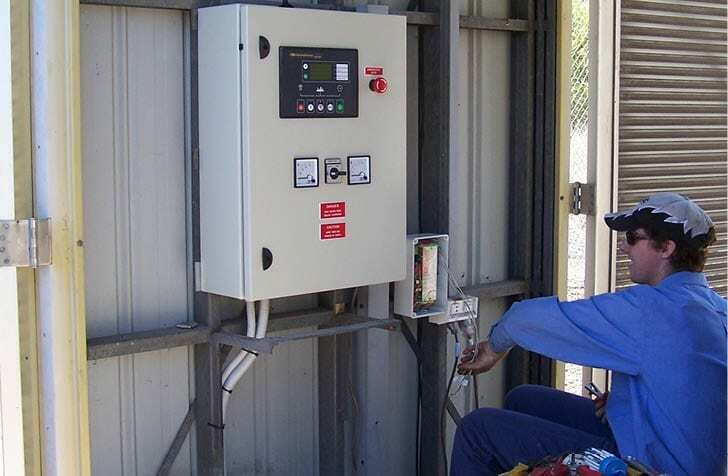 Whether it’s standby equipment for a factory, the Ground Power Supply for Qantas, or a generator control panel modification for a mining company, EPAC are there. © 2019	Epac Electrical | Website Designed and Developed by Insight Digital Marketing.